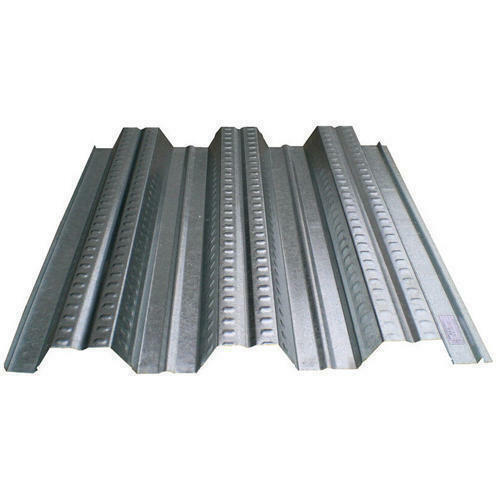 In order to retain remarkable position in this industry, we are providing a wide array of Decking Sheet. We are well-known Manufacturer which involve in providing a wide range of TMT Bar, CR Sheet, MS Angle, MS Chequered Plate, Profile Sheet etc. All our products are getting widely acclaimed among the large clientele for their designs and superior quality.